The Children’s Tree Montessori School offers an ongoing Parent-Toddler program, which is held for 14-weekly sessions. The Montessori Toddler & Parenting Class is open to toddlers, crawling-preschool, and their parents or caregivers. Each class group is limited, so register early! 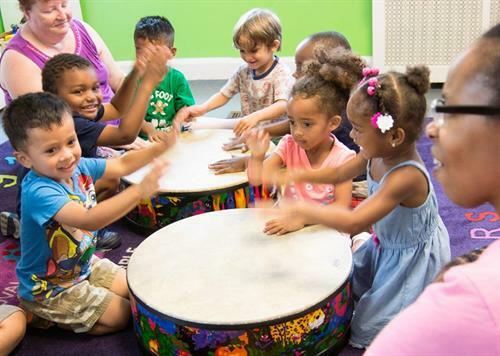 During each hour and a half long class parents and children will experience an authentic Montessori classroom and teachers, exploration & play, parenting topics, community building and music making with the Music Together in school curriculum including song book, cd, and online access.